Scramble the sausage in a skillet over medium-high heat. Cook and stir until evenly brown. Drain and set aside. Whisk together the eggs, salt and pepper. Set your skillet with your sausage back onto the medium-high heat and add the egg mixture. Cook and stir until firm. Warm tortillas for about 15 seconds in your microwave. 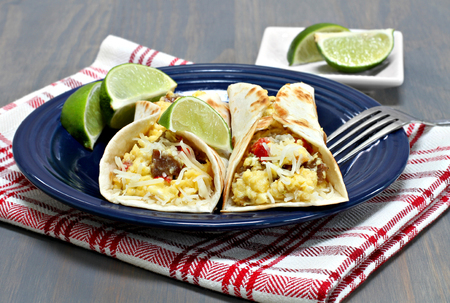 Fill the tortilla with the scrambled egg, sausage, and cheese. Add hot pepper sauce and salsa to your liking. 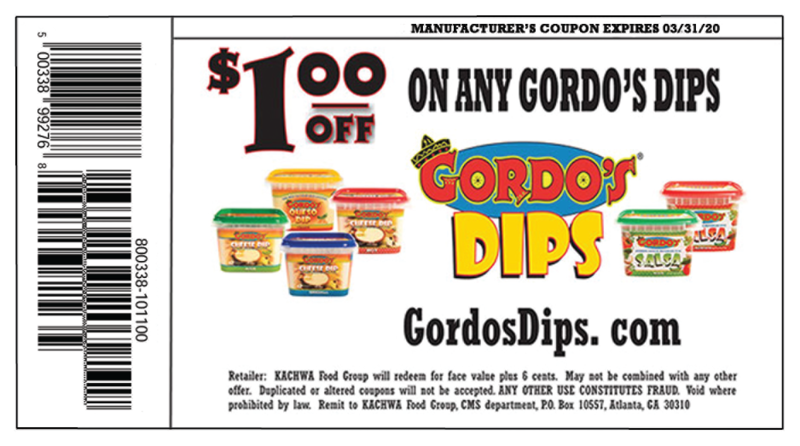 Pour heated Gordo’s Cheese Dip over your tortilla.